The post-WrestleMania Raw failed to cross the 3 million viewer mark with the show doing only 2,923,000 viewers. 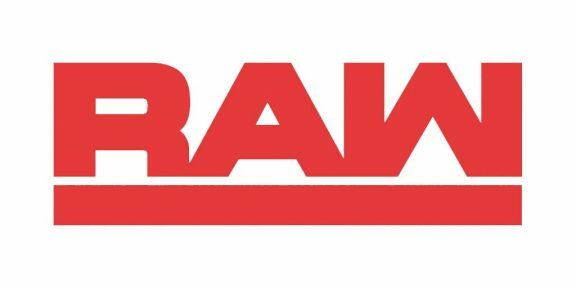 Historically the most watched Raw of the year, this week’s Raw barely beat the February 25 episode which did only 1,000 viewers less. 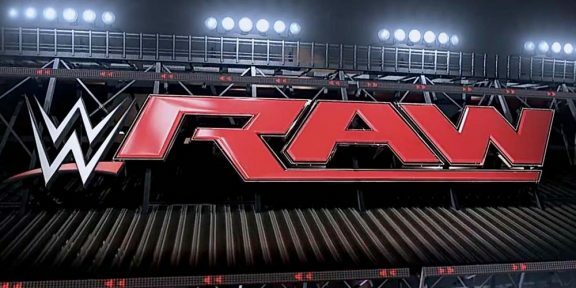 Last year’s post-Mania Raw did 3,921,000 viewers so Raw was down a million viewers year-over-year. Hour one started with 3,182,000 viewers, then it went down to 2,943,000 viewers, before ending the night with 2,646,000 viewers. 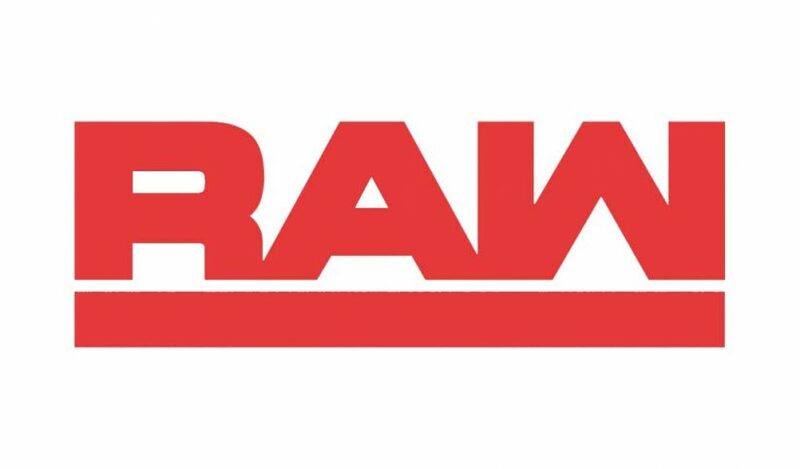 The winner-take-all stunt for both WWE and Universal title obviously didn’t work with the crowd as Raw lost over half a million viewers from the first to the third hour. The show had some very heavy competition from the NCAA game which did almost 20 million viewers. The one-hour Hall of Fame ceremony which followed Raw did 1,154,000 viewers at 11PM.